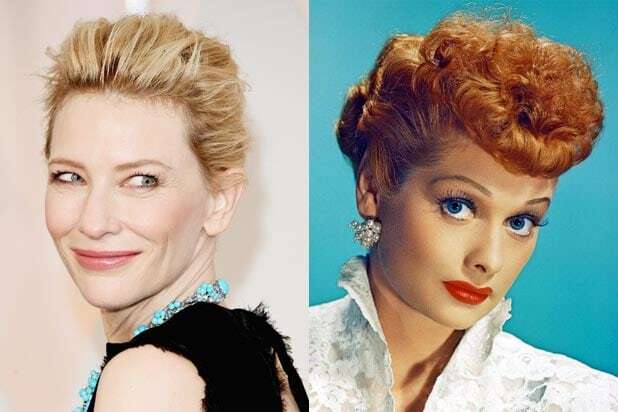 Cate Blanchett is attached to star in an authorized biopic of Hollywood legend Lucille Ball that Aaron Sorkin is set to write for Escape Artists, TheWrap has learned. The film will chronicle Ball’s 20-year marriage to Desi Arnaz, with whom she starred on the classic TV sitcom “I Love Lucy.” Ball had two children with Arnaz before they divorced in 1960. She married Gary Morton the following year. Lucie Arnaz and Desi Arnaz Jr. will produce with Escape Artists, whose executive Jenna Block will oversee development of the project on behalf of the Sony-based company. A representative for Blanchett declined to comment, while a representative for Sorkin did not immediately respond to a request for comment. Blanchett won the first of two Academy Awards for playing another Hollywood icon, Katharine Hepburn, in Martin Scorsese‘s “The Aviator.” She’s gearing up for another Oscar run thanks to her acclaimed performance in Todd Haynes‘ lesbian romance “Carol.” Blanchett also stars opposite Robert Redford in the Toronto-bound drama “Truth” and co-stars in a pair of upcoming Terrence Malick movies. Sorkin won an Oscar for writing “The Social Network” and has proven adept at tackling real-life famous people, from Mark Zuckerberg to Billy Beane and Charlie Wilson. 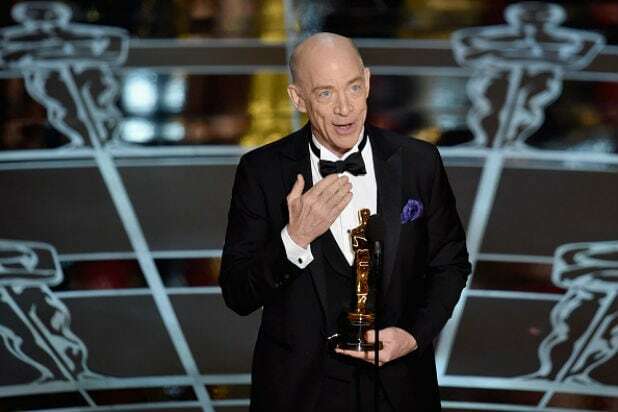 He also wrote the “Steve Jobs” movie that stars Michael Fassbender and hits theaters on Oct. 9 via Universal. Elsewhere, Sorkin adapted Michael Lewis‘ Wall Street drama “Flash Boys” for producer Scott Rudin and just turned in his script for “Molly’s Game” to Sony, which could start production as soon as early 2016. Blanchett is represented by CAA and RGM Artists, while WME represents Sorkin. Escape Artists recently produced Jake Gyllenhaal‘s boxing drama “Southpaw” and Denzel Washington‘s action-thriller “The Equalizer.” The company is also developing a “Masters of the Universe” movie.